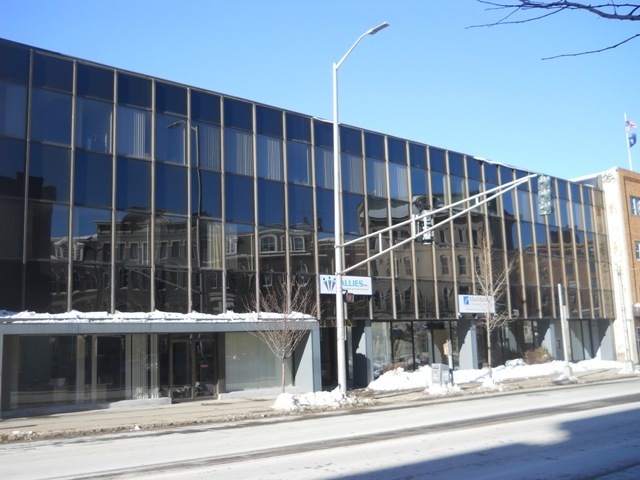 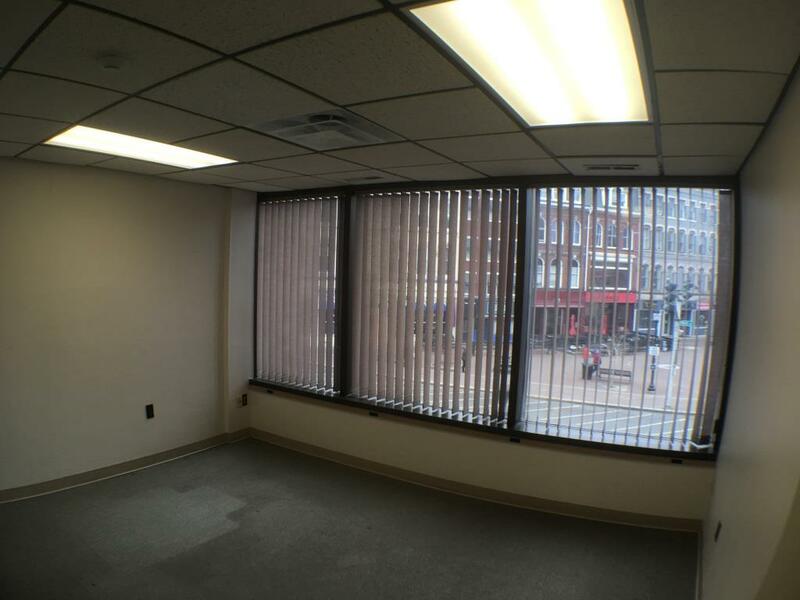 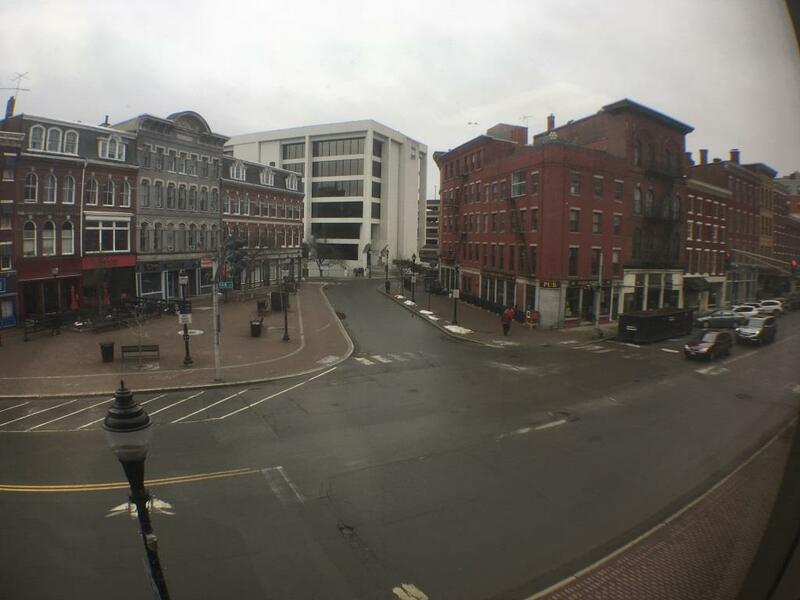 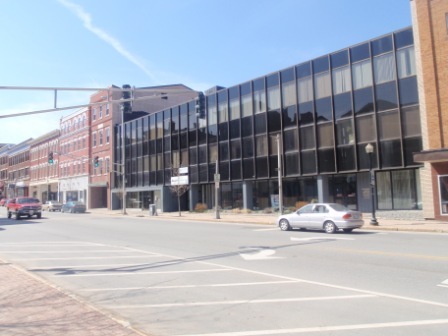 Modern commercial building located in the heart of downtown Bangor. 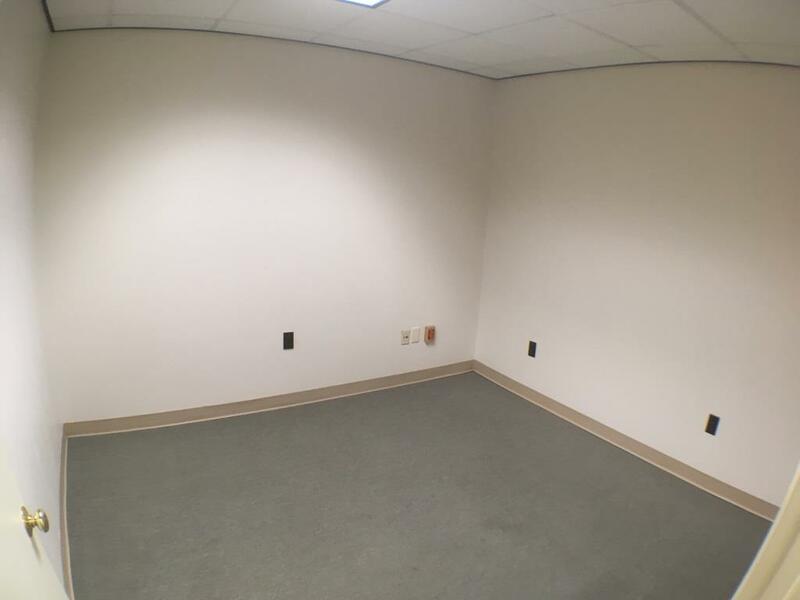 Class A space – Approx. 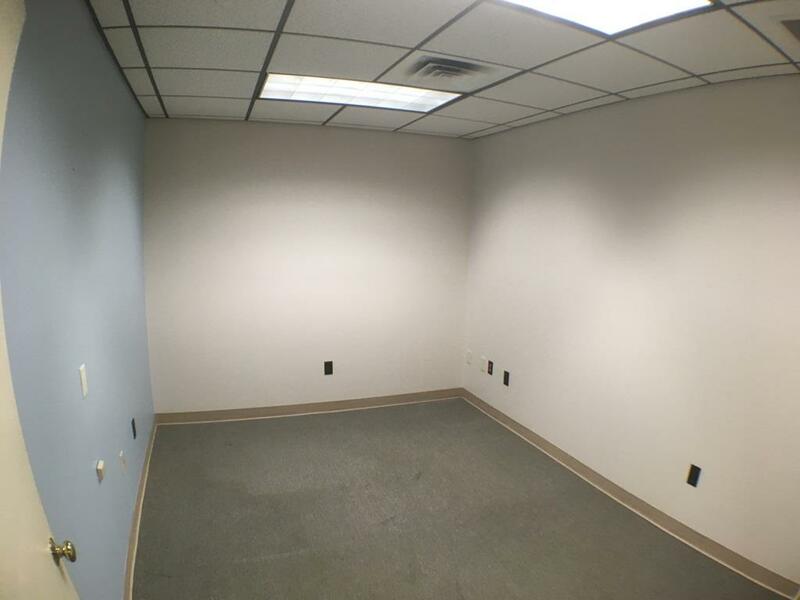 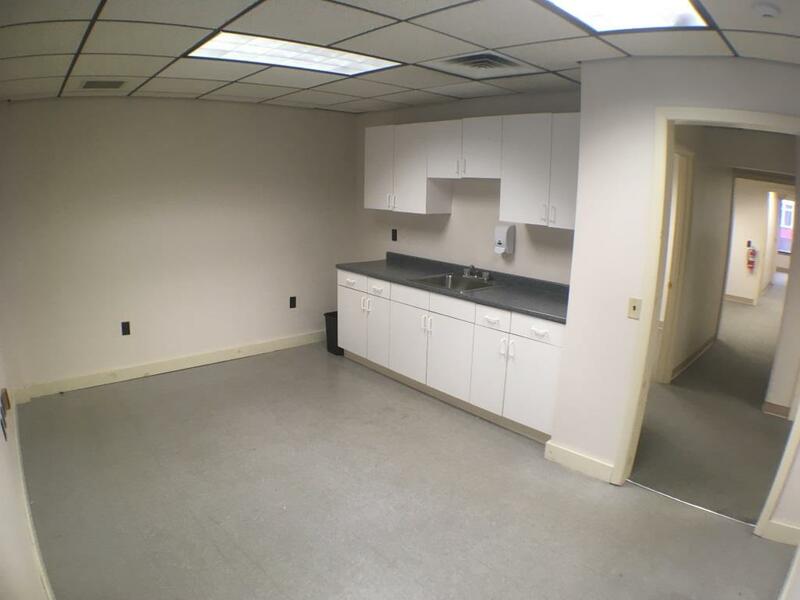 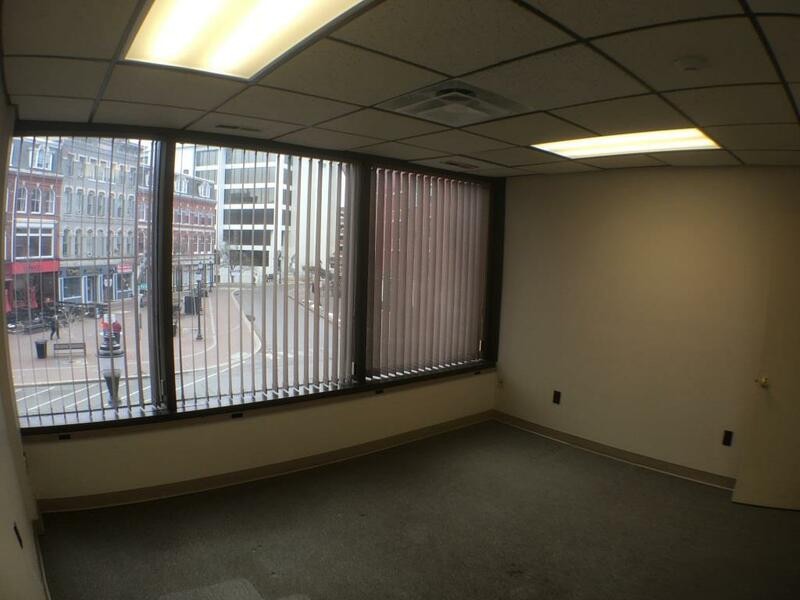 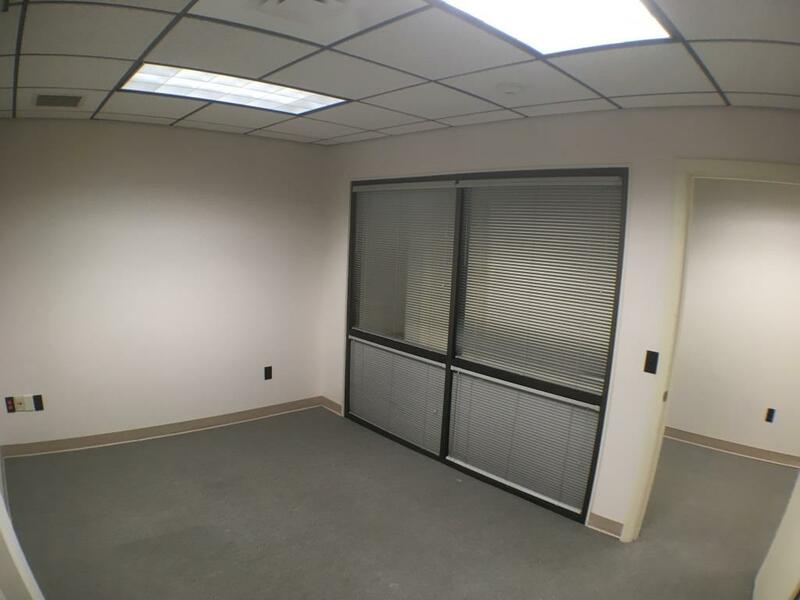 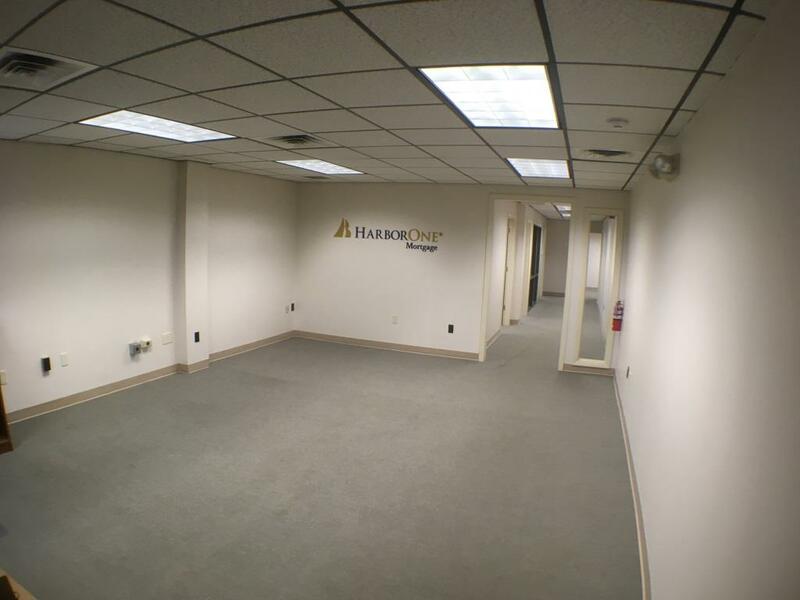 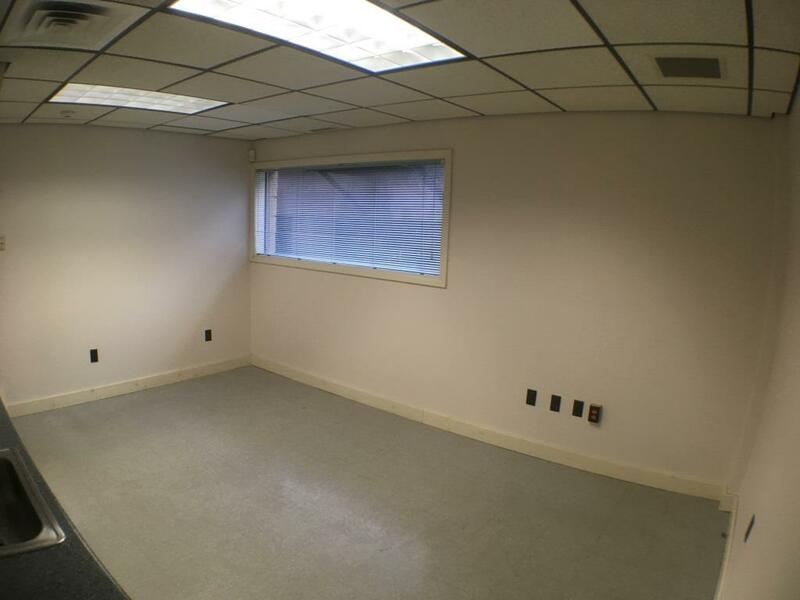 1,800 sq ft. Offers multiple offices, conference room and break room that allow for a variety of uses. 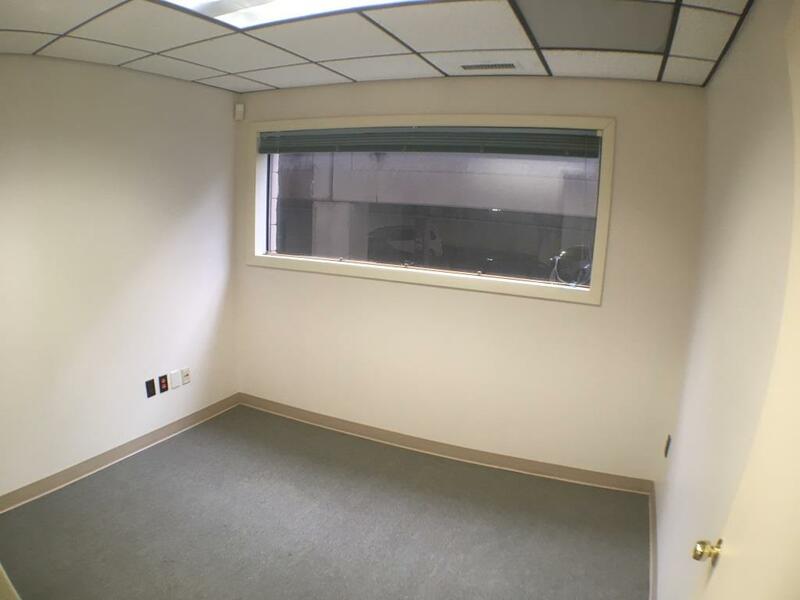 Central air and elevator. 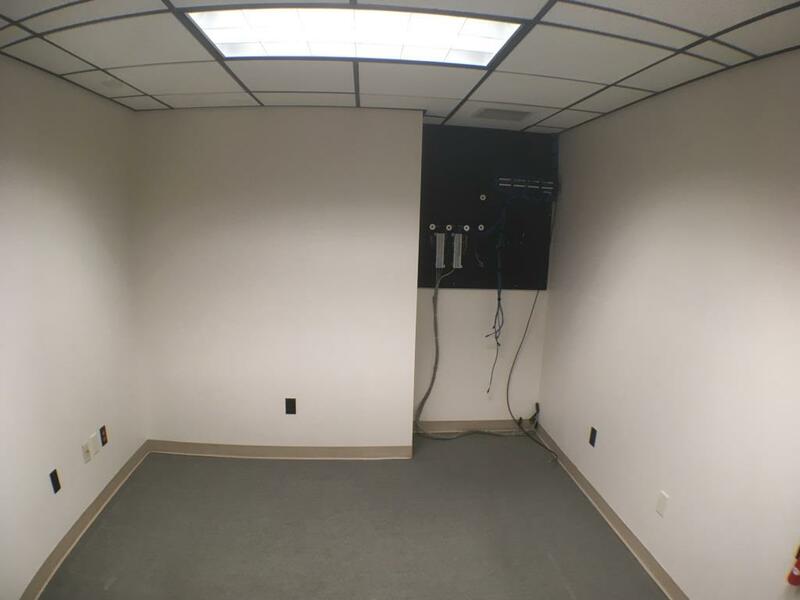 Connected to City Parking garage. 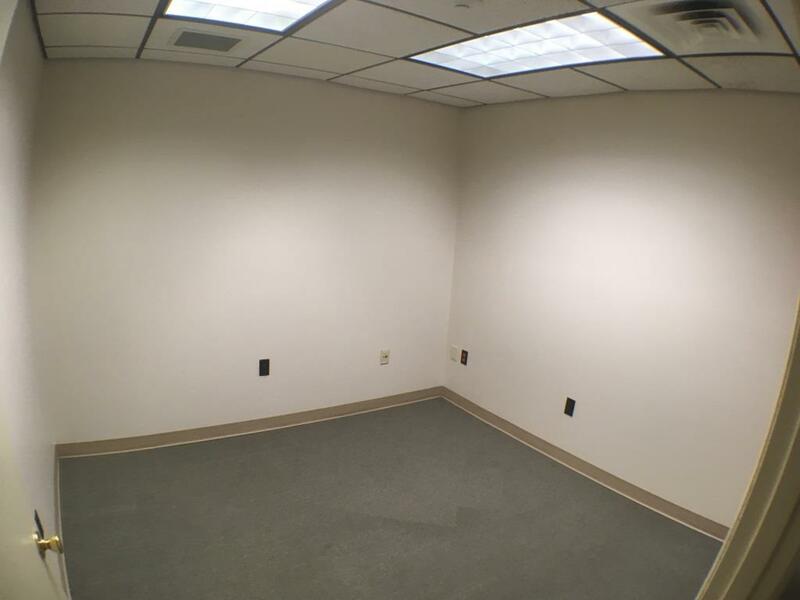 $2,000/month all utilities included.